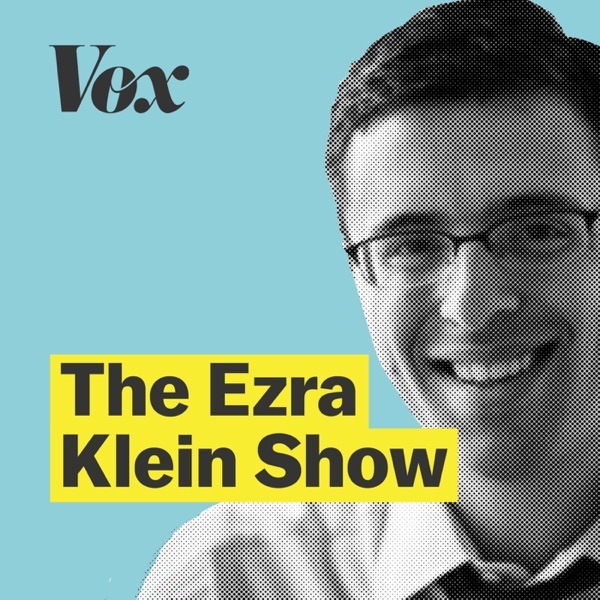 The Ezra Klein Show | Listen Free on Castbox. Hmm... Justice and fairness will follow when the Left learn to soothe the socio-cultural anxieties of the white overclass. Such sophistry, Professor Kaufmann! Bye, Felicia! This was such a painful listen. Not sure how ezra managed to continue the interview - Eric doesn't see the massive cultural and political imbalances between races, doesn't agree that structural racism exist and is fully behind a white history month! His diagnosis is elementary and his solutions more so. Sigh. This was excellent! It is this kind of strategy for the Republican party that even a liberal Democrat could get behind. If I were a lawmaker, I would reach out a hand to and work with this kind of Republican. We would have a vastly better world with more of this forward and deeply thoughtful thinking on the right. Thank you! sounds like audio issues around 5:40? Excellent podcast! Buttigieg is a very impressive guy. Congratulations on the kiddo. Deeyah shows how courage and intelligence is made better by sensibility. I was very impressed and touched by this interview, i cant thank ezra enough for bringing it to me. 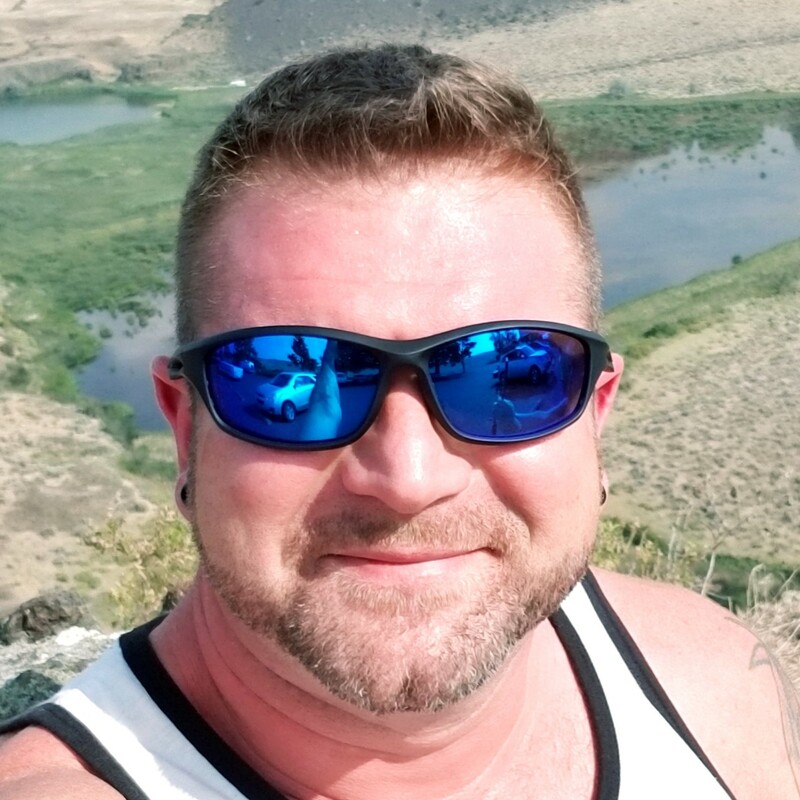 All discussions on M4A that don't include specifically that: while taxes may be raised, 1)there will be no more out of pocket deductibles, 2)there are no more co-pays, 3)no more in-network vs out of network bs red tape, & 4)there's a general peace of mind that comes with not having your medical coverage tied to a specific job, is an incomplete discussion and often down right misleading. Wow. Your book recommendations are exceptionally old and perhaps, outdated. It doesn't mean these books are useless, it's just becoming niche literature now when there are many more innovative and revolutionary thinkers like Zizek and Dawkins. I agree with everything except the Hillary Clinton bit. While I am willing to acknowledge the truth of misogyny directed at her to a point, it is also extremely important to recognize that from a principaled policy standpoint, her ideology is neoliberal and she is a corporatist. period. That is why I voted for the other woman in the race Jill Stein. So, misogyny does not explain the whole picture. Clinton represents the new aristocracy that modern day patriots oppose. Kamala Harris will have the same problem in 2020. That's why I currently support Marianne Williamson 2020.